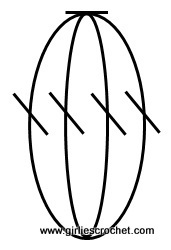 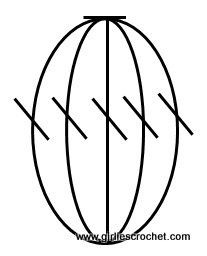 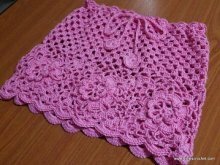 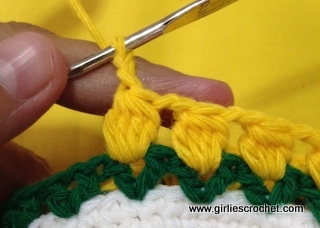 A Cluster Stitch is a set of stitches that are made by joining the tops of specified stitches into a single top. 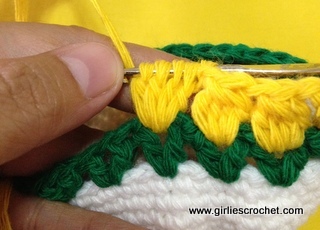 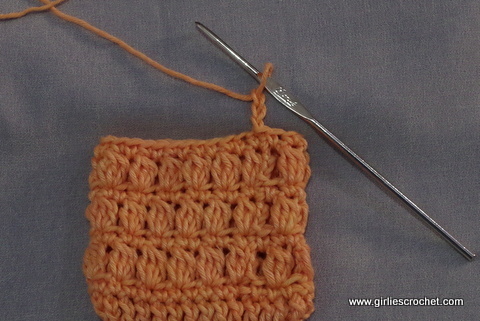 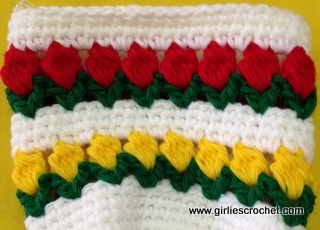 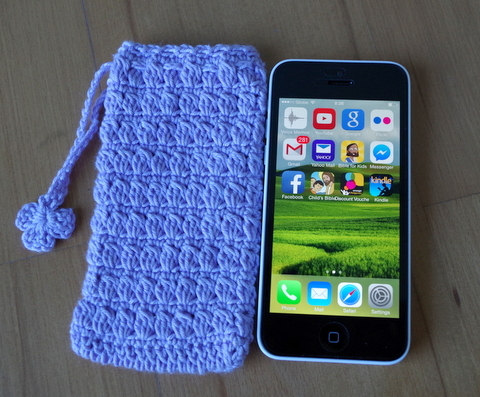 Here is a Stitch tutorial for Cluster Stitch with photo tutorial in each steps. 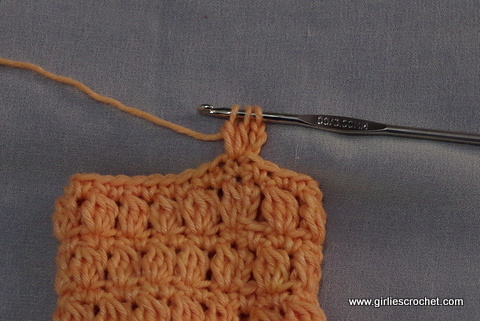 yarn over and draw through all 3 loops, beg cl made. 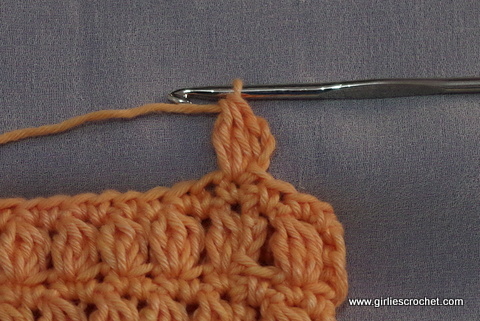 yarn over and draw through all 4 loops on hook: cl made.